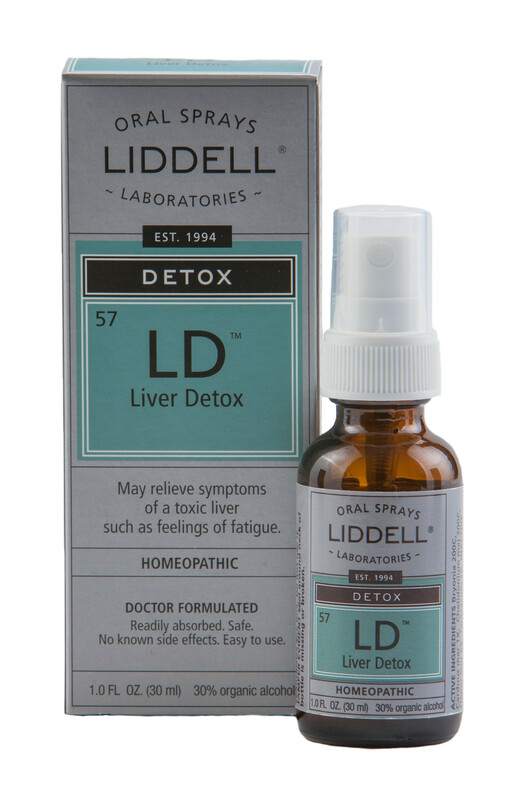 Liver Detox is a natural oral spray that may help detoxify the liver, where most of the toxicity that enters our bodies each day is processed. SKU: 363113265965. Category: Detox. Tags: homeopathic, Liddell, Liver Detox. Liver Detox may relieve symptoms of a toxic liver such as feelings of fatigue.